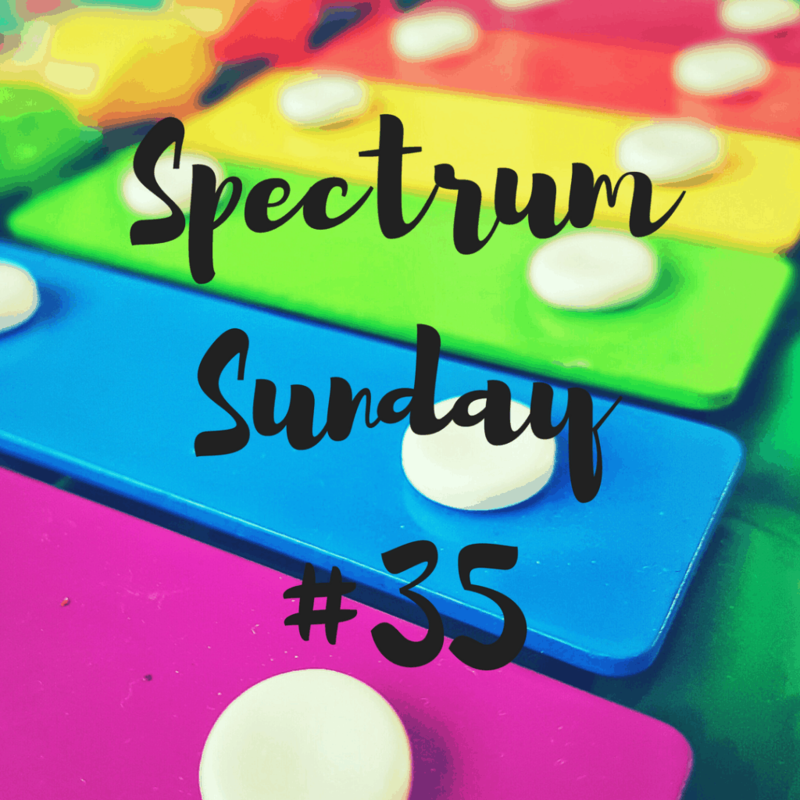 Hello, and welcome to another Spectrum Sunday – the linky for all autism, special needs and disability posts. I am linking two posts this week. The first has a slightly misleading title – Autism? More like bad parenting – but is actually a call for people to show less judgement and more compassion. My second post is The Things I Know and it is from a few months back. We have had some more tough news this week regarding Biggest’s nursery funding and the lack of support available for his additional needs. I feel I will be writing multiple posts on the topic soon. We are going to have to fight to ensure he isn’t subject to discrimination because he needs constant one-to-one support. Watch this space. 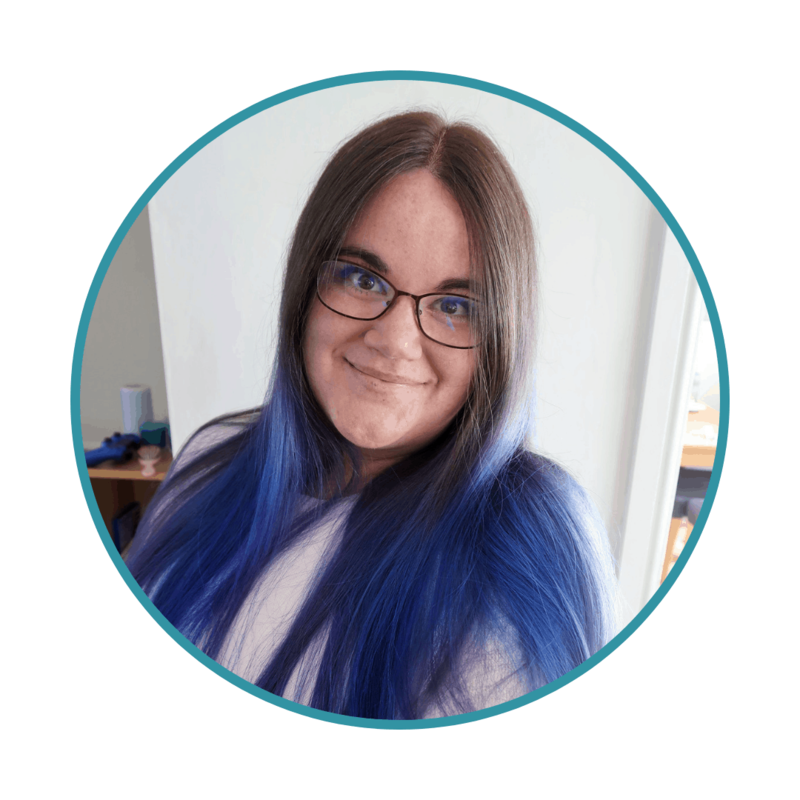 Our favourite post from the last linky was Bus Training from Raising My Autistic Son. We felt this post was so useful as it is just the sort of thing that the parents of autistic children have to consider every day. It resonated with me so much as I can certainly see Biggest refusing to leave a bus stop for just the same reasons in the future.